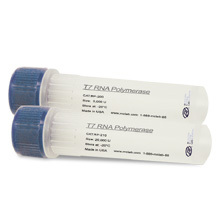 100+ universal primers for sequencing. Free for customers using MCLAB's sequencing services. Please input your Primer Name and Sequence in the filed above. 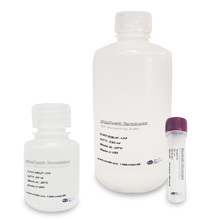 If you are using MCLAB's DNA sequencering services, you do not need to purchase or submit any primers listed here in your orders. 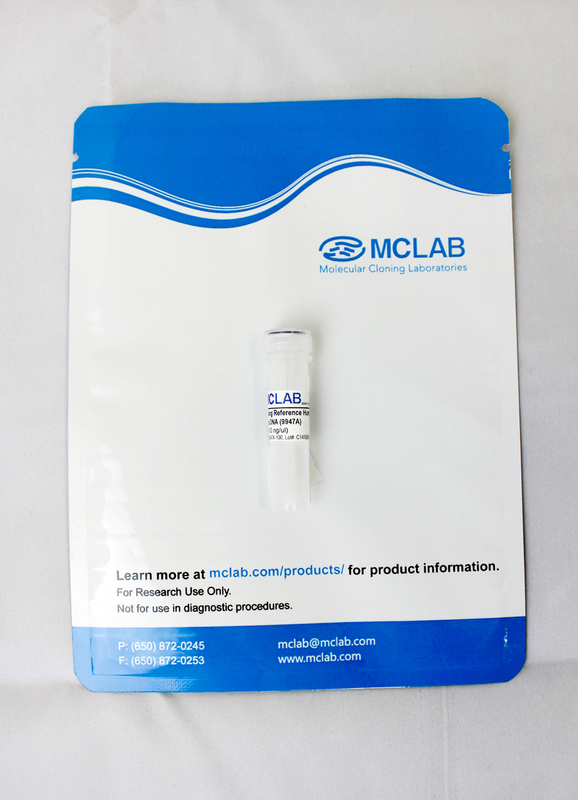 You only need to specify the primer names in your order form and MCLAB will take care of everything related to these primers. We provide custom oligonucleotide synthesis service in combination of our DNA sequencing service to better assist our customers. 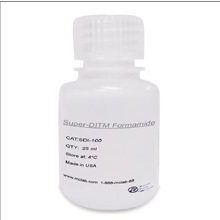 First time primer synthesis order will be fulfilled within 24 hours. Once the primers are synthesized, we aliquot them for the DNA sequencing and save the rest in the MC Easy Depository™for possible future usage from our customers. 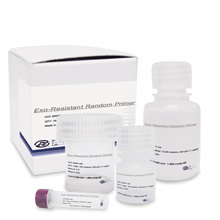 So that the next time when you order the sequencing using the same primers, you will save time and money by choosing the primers we saved for you in the MC Easy Depository ™. This is a complete free service from us to say thank to our customers. Customers could also get their DNA templates and/or primers back by simply include such instructions in the online order form when submitting their sequencing requests to MCLAB. It's like that simple.